Tim (above right) and his co-founder Sherwin spent many years working on making other peoples ideas come to fruition, so they decided it was time to do it for themselves. They saw first hand the explosive rise in the popularity of gin and decided to take the plunge and use that passion for themselves. 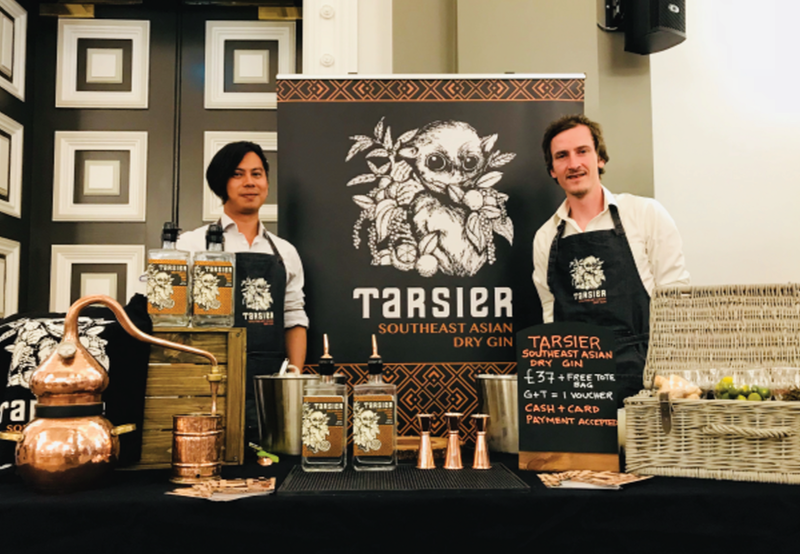 After much research and even more recipes, Tarsier Spirit was born!